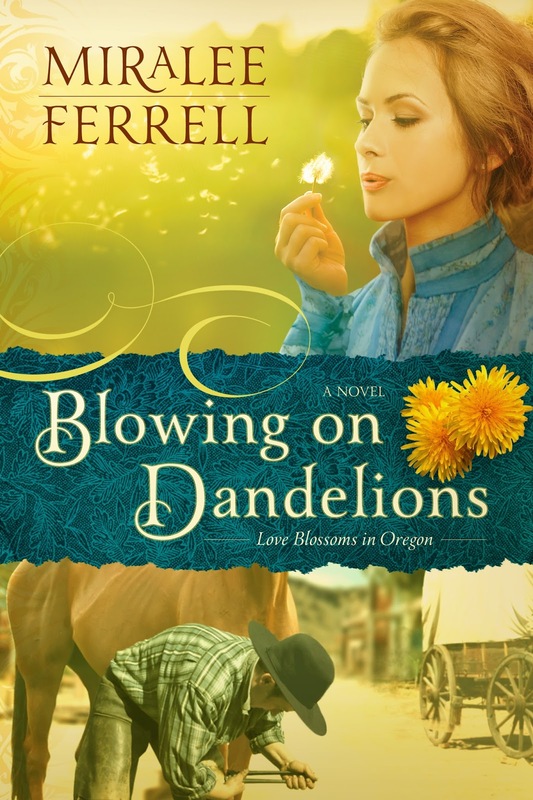 In 1880 Oregon, Katherine Galloway, a widow, must raise her daughters and run a boardinghouse alone. But when her controlling, outspoken mother comes to live with her, and with her older daughter who has just turned thirteen, the pressure on Katherine becomes close to overwhelming. She must find the faith, wisdom, and courage to transform her life and relationships, especially now that new-in-town widower, Micah Jacobs, begins to capture her heart. heartfelt struggles—from family dysfunction to single parenthood—-while offering faith-filled hope, all wrapped in an uplifting, true-to-life romance. I really enjoyed this story, such a wonderful blend of historical romance and family situations. I loved this book and can’t wait for the sequel! Thanks for a great review.